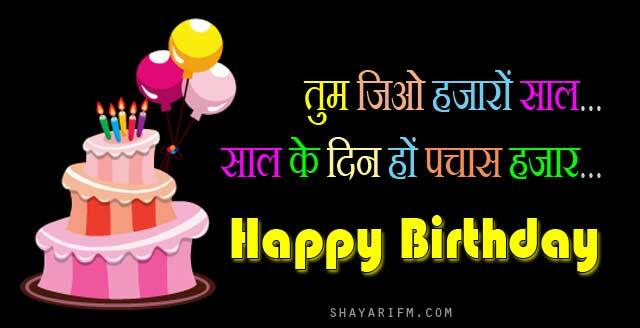 Birthday is a special occasion in life and it is never complete until you have sent birthday wishes to birthday boy or girl. 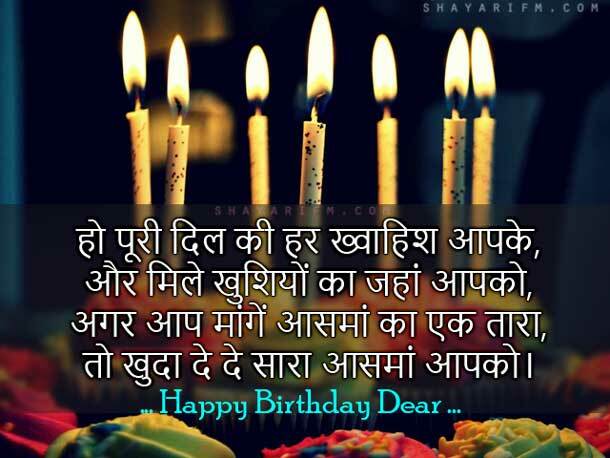 Say happy birthday to your loved once with our latest collection of birthday shayari, birthday sms, birthday quotes and birthday status. 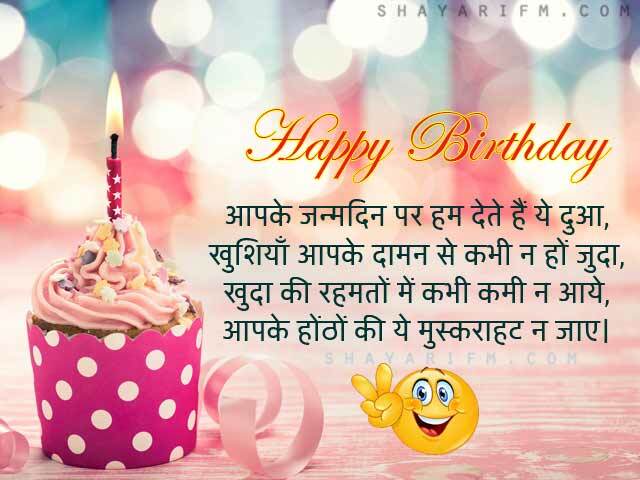 We have 100+ beautiful birthday messages for any age group in Hindi and English. Aapke Honthho Ki Ye Muskurahat Na Jaaye. 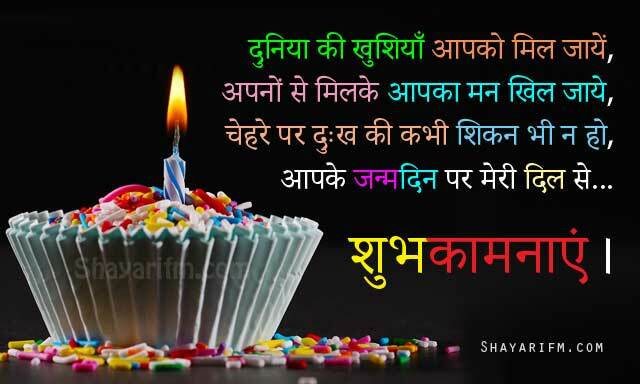 Our heart touching collection of happy birthday wishes contains different emotions like blessings, love, care, pray for beautiful and long life. You may share these best bday wishes to him, her, boy, girl, boyfriend, girlfriend, husband, wife, best friend, brother, sister, mom, dad or little baby.